The most talkative bottle opener ever! Track the number of beers you've had on the counter! Do you think your drinking capabilities are worthy of a mention in the Guinness World Book of Records? 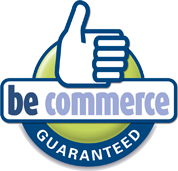 Then don't wait too long and order the Talking Bottle Opener! 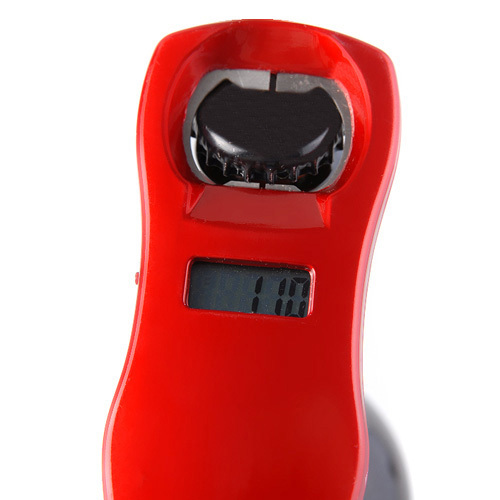 Thanks to its convenient counter this indispensible gadget automatically counts how many beer bottles you've opened, which will save you a lot of tallying! It also saves the Guinness Record Official the trouble of moving in with you. 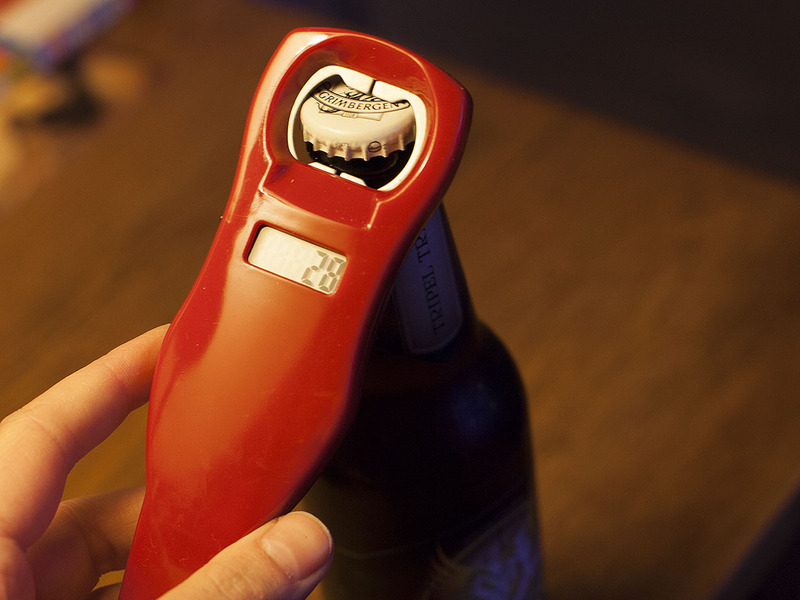 If you're planning a wild night with your friends, you can easily reset the opener. This way, you'll know exactly how much damage you guys did to your livers the next morning. 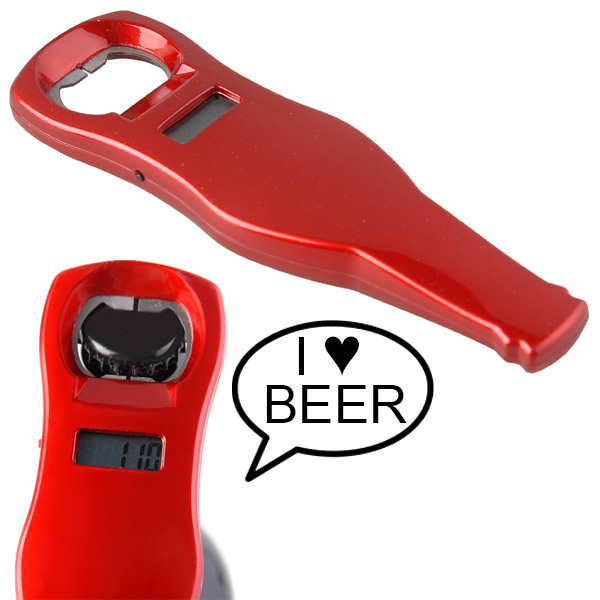 Get one for each of your friends, and turn the Talking Bottle Opener into a real Party Game! The message plays when you open the bottle!